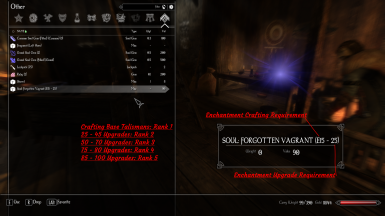 This mod overhauls the Crafting experience with the Phasmalist class. 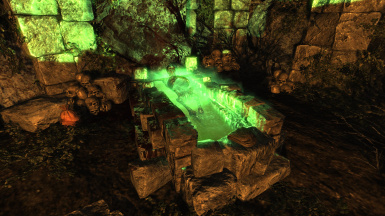 Making each Apparition unique and also allow the player to upgrade their Talismans to have an unique enchantment related to their Apparitions. 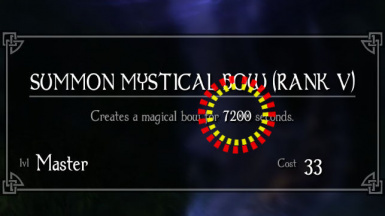 As a mage do you ever get tired of reapplying all your buffs and recasting perfectly healthy summons because a timer ran out?NO MORE! Entfernt den Schaden am eigenen Leben durch Entropie Zauber. Zudem ändert er das Projektil des Psionik Spruchs "Traumfresser". Es fliegt nun gerade.